The engine is one of the most important parts of the car, which provides power for the walking of the car.What we offer the engine training platform detects common auto repair faults. 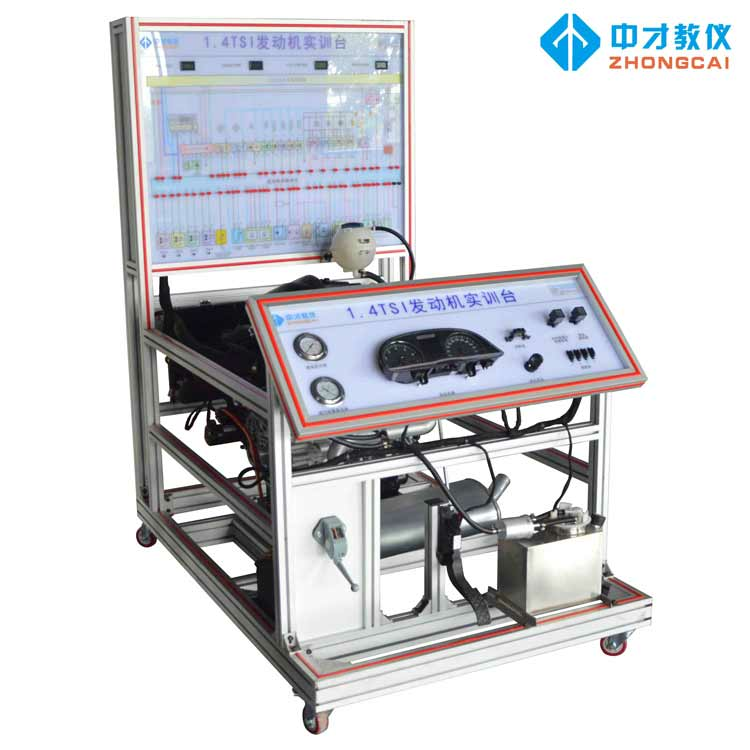 There are many types of car engine, and car engine failure is also a variety of, if the car engine failure will affect the car driving, the serious situation will endanger the safety of the driver's life.Therefore, it is necessary to know the diagnosis and troubleshooting methods of automobile engine failure through engine training platform, so as to ensure the safety of driving and extend the service life of the engine. For example, the common cold car fault in winter, if the engine has trouble starting, the fault reasons generally include: starting system fault, such as battery power shortage, starter damage or starter circuit fault.Mechanical failures of the engine, such as air leakage in the intake pipe, poor sealing between the piston and the cylinder, and lax valve closure, result in low cylinder pressure.Carbon accumulation in the back of the intake valve and the intake pipe leads to the adsorption of the injected gasoline by carbon accumulation and can not enter the combustion chamber.Engine management system failure, such as speed sensor signal is weak, water temperature signal is not correct, and poor line contact.Ignition system faults, such as too much carbon or spark plug gap is not correct, high voltage line leakage, and ignition coil damage.Failure of the oil supply system, such as insufficient maintenance pressure of the fuel system, leakage or blockage of the injector, etc. 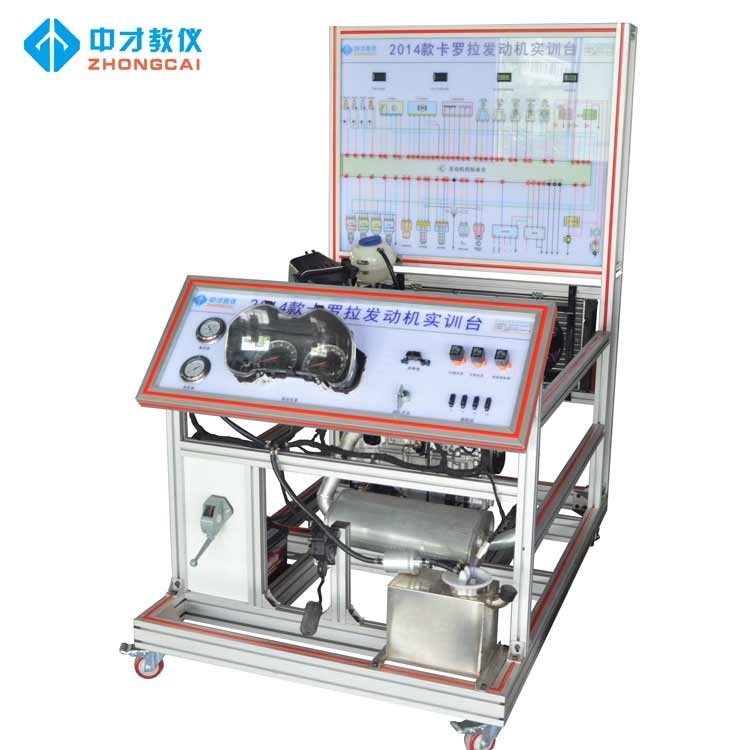 By learning the engine training platform system, we can accurately understand the cause of car failure, so as to better repair the car.